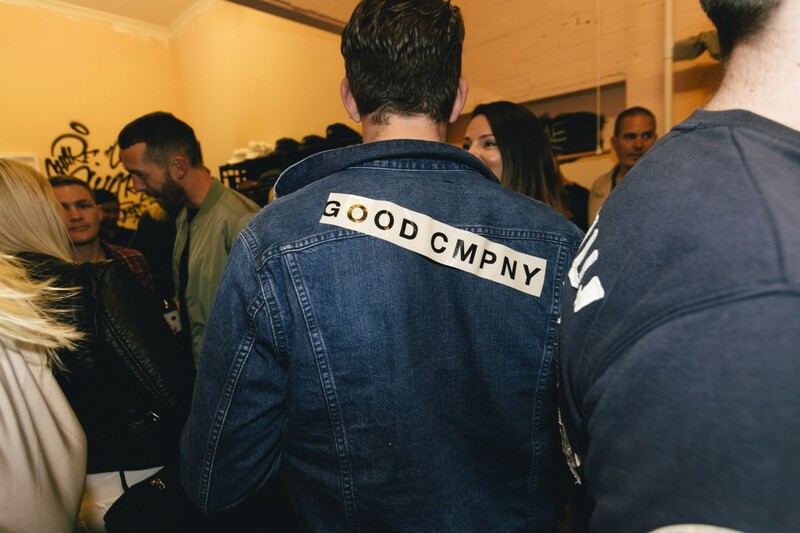 Australian label GOOD CMPNY announces its debut range, emphasizing the use of specially sourced fabrics and first class production technique resulting in durable and timeless clothing. 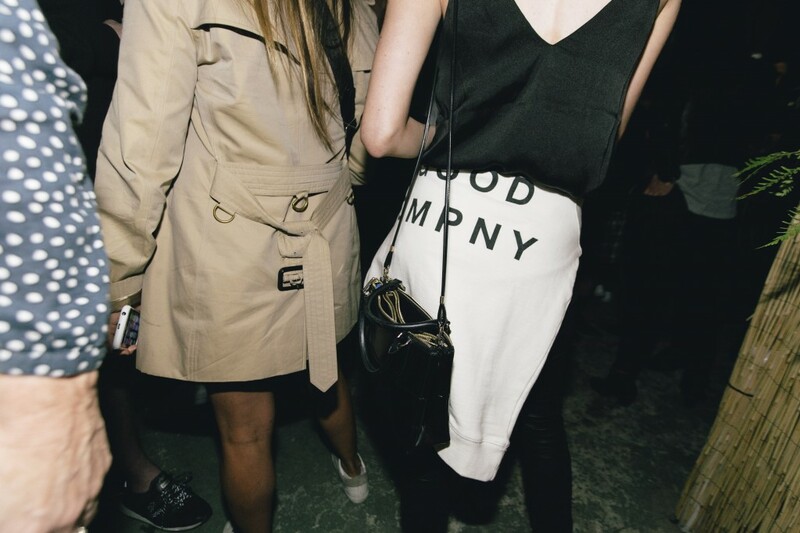 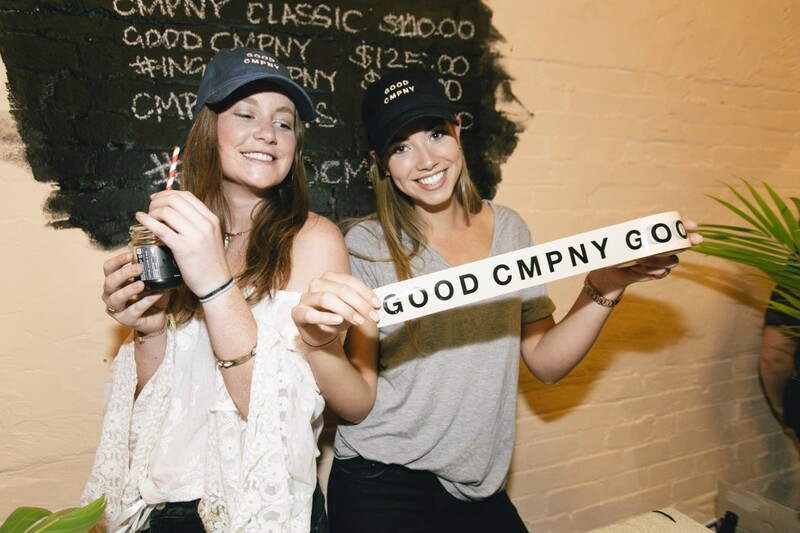 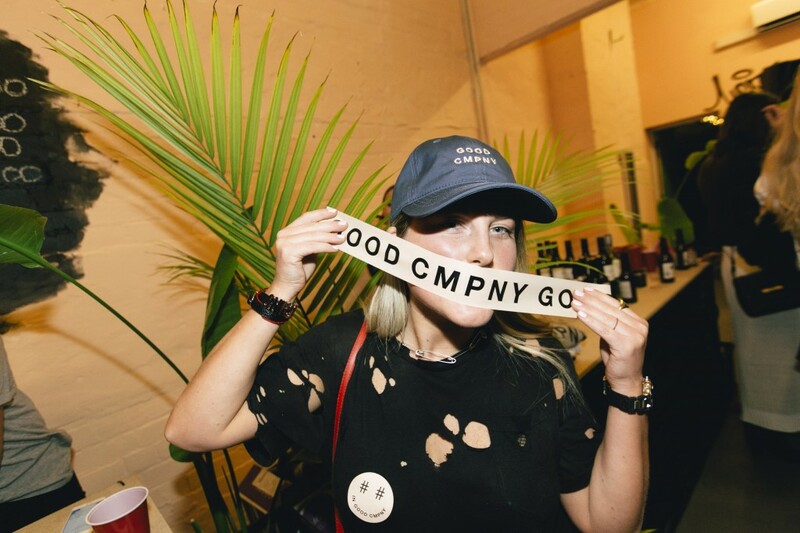 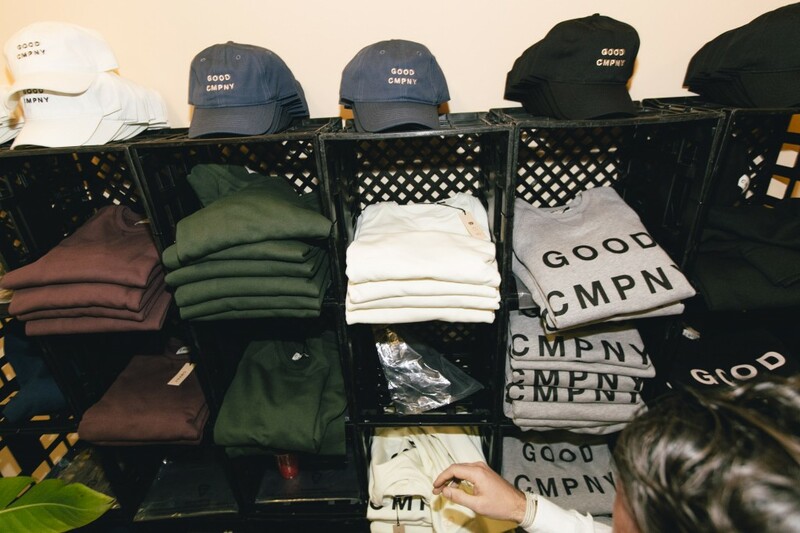 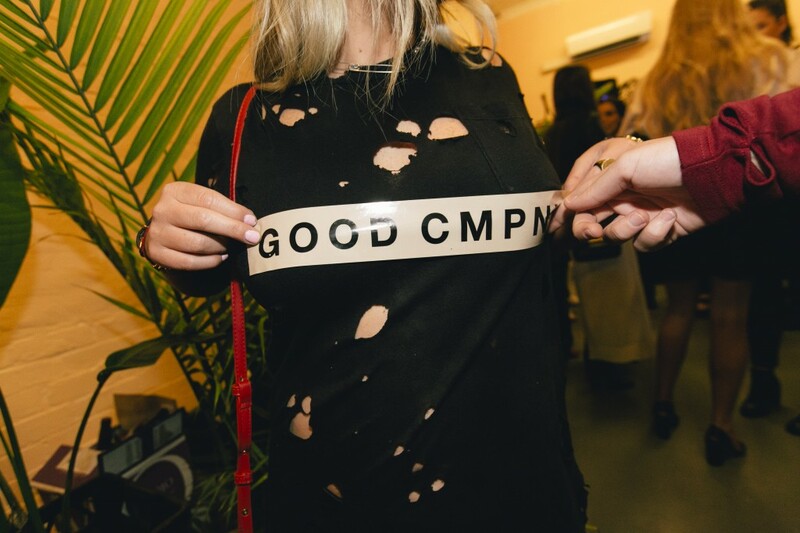 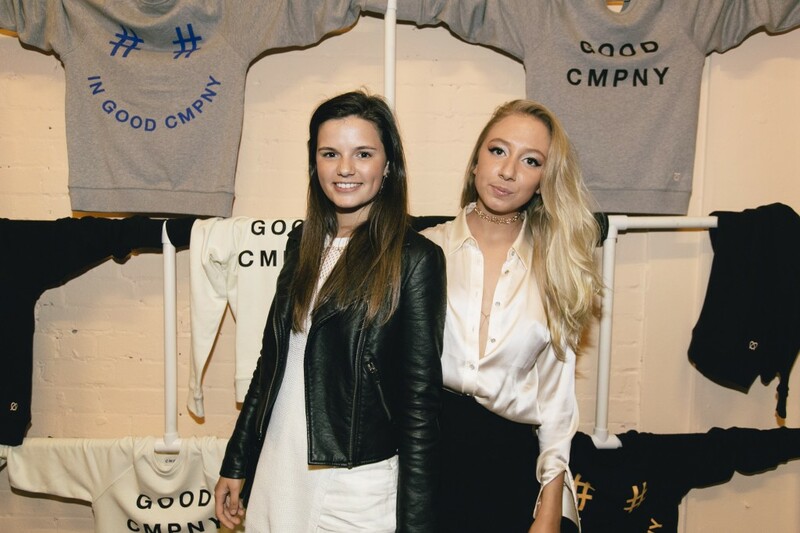 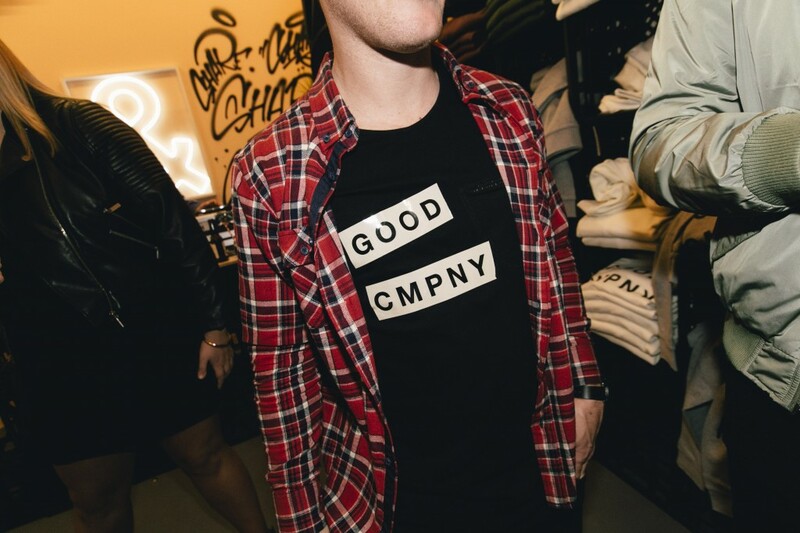 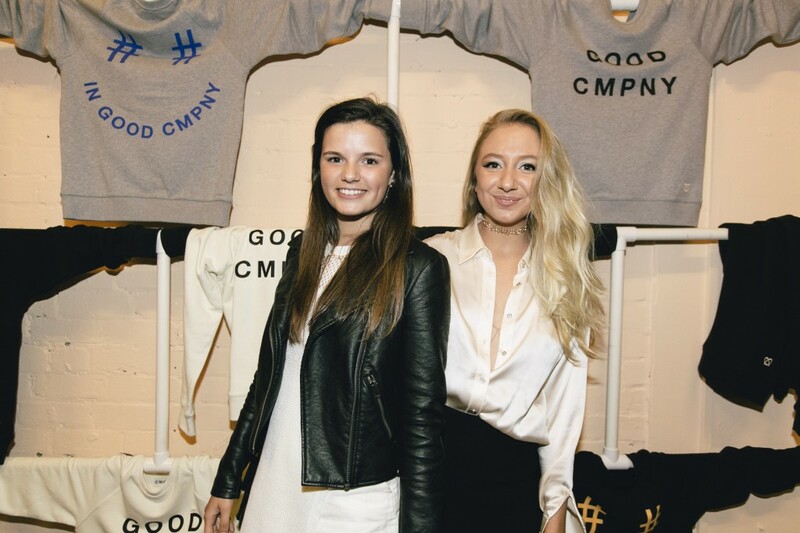 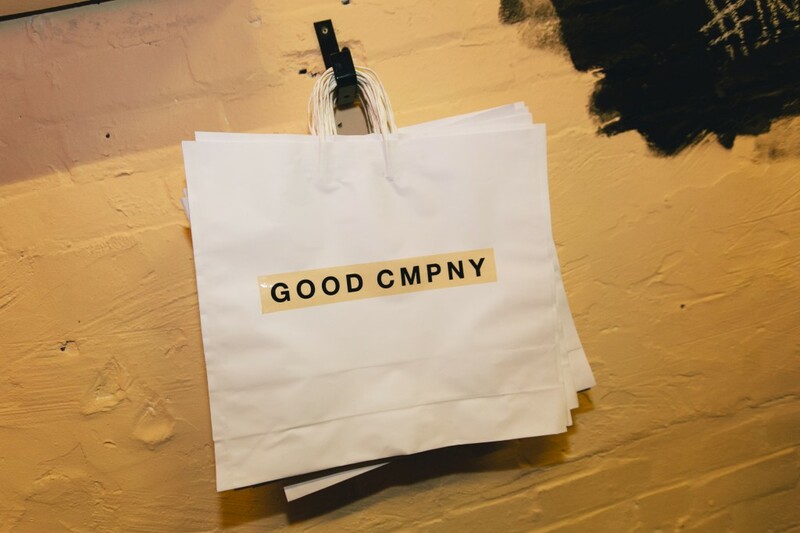 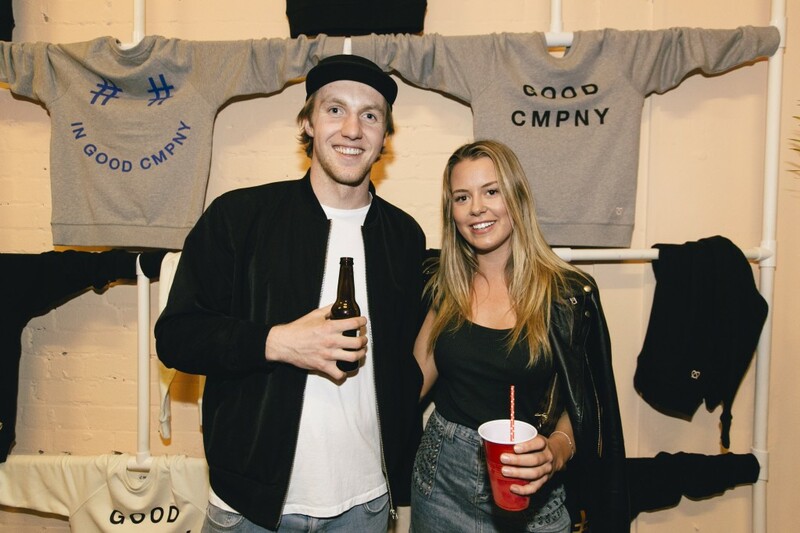 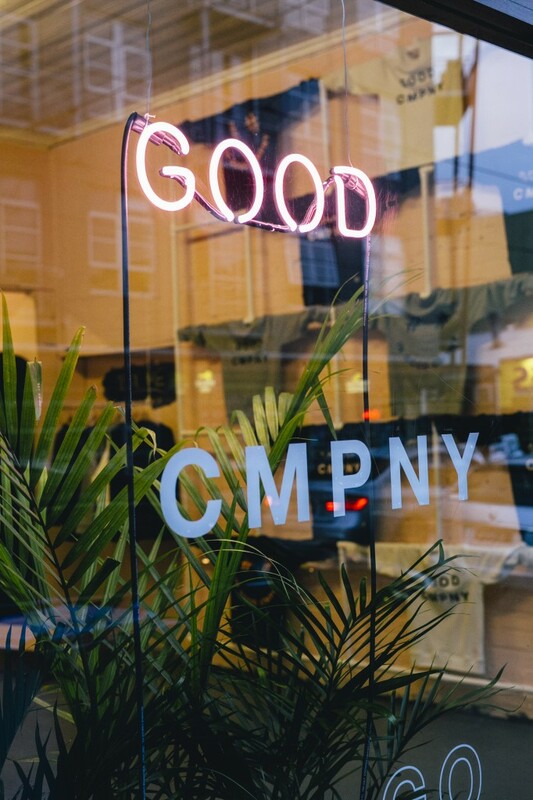 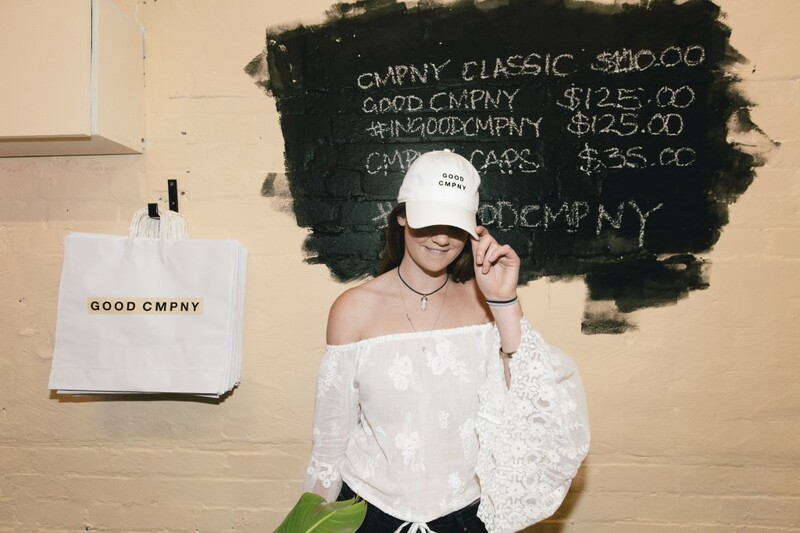 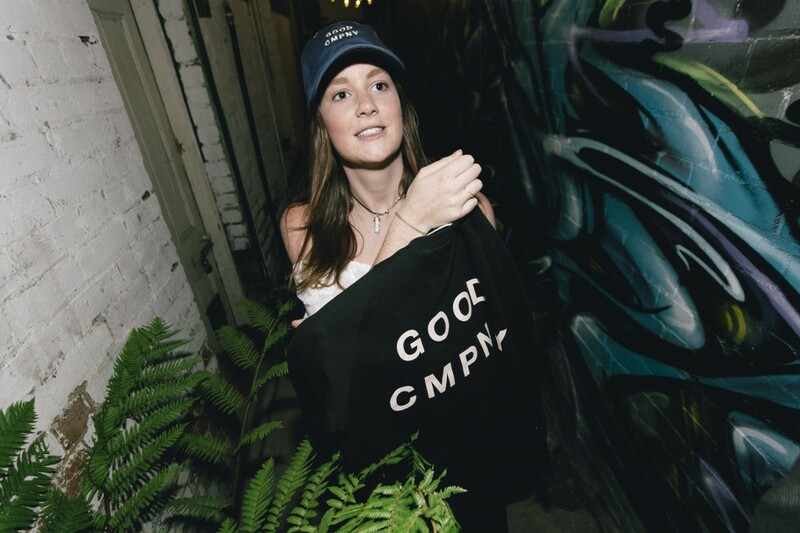 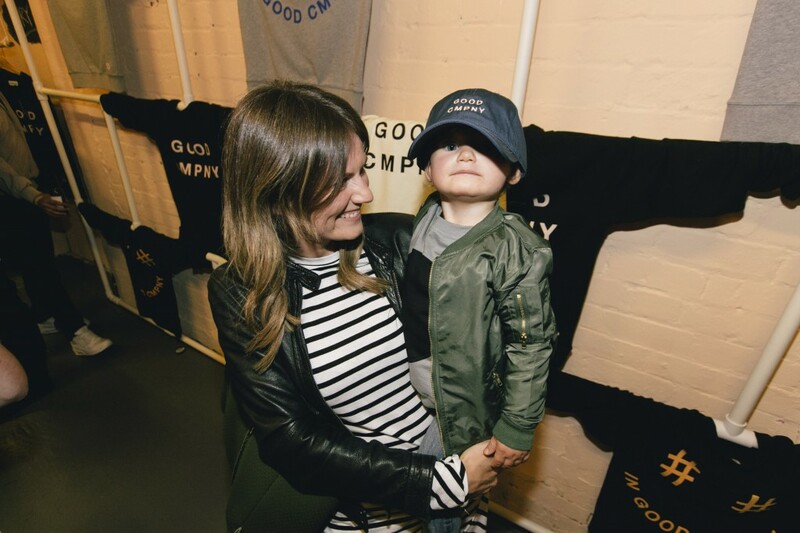 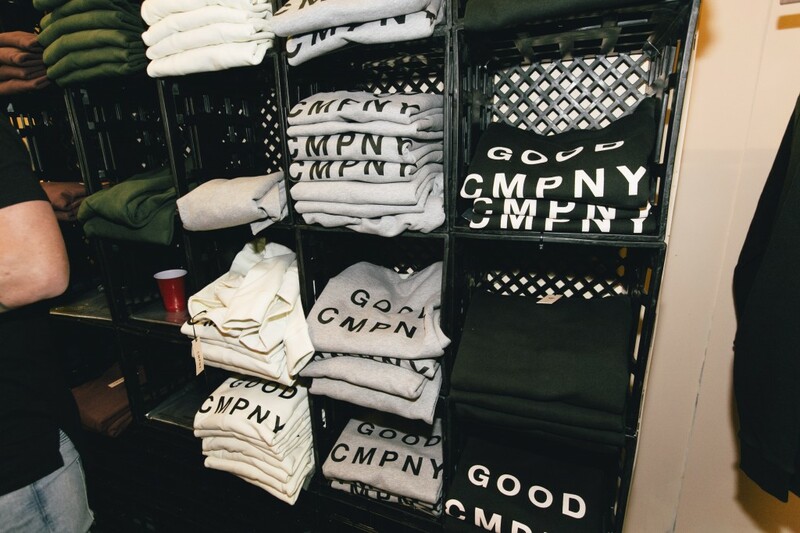 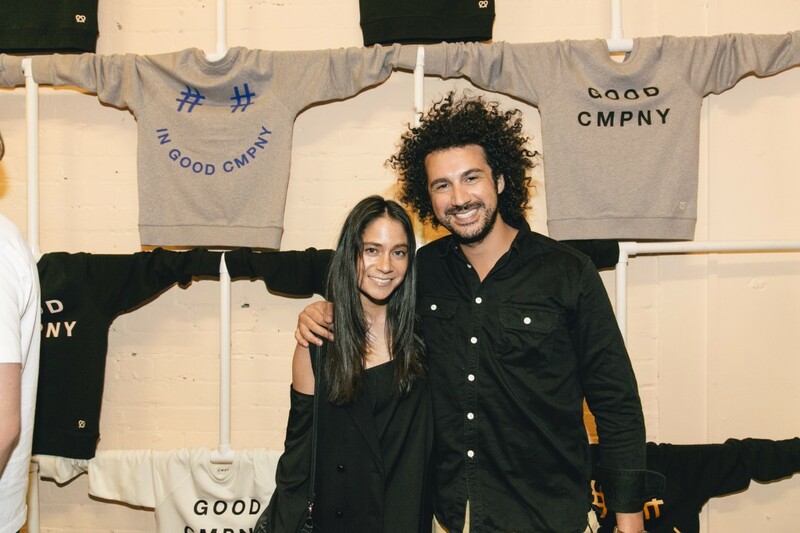 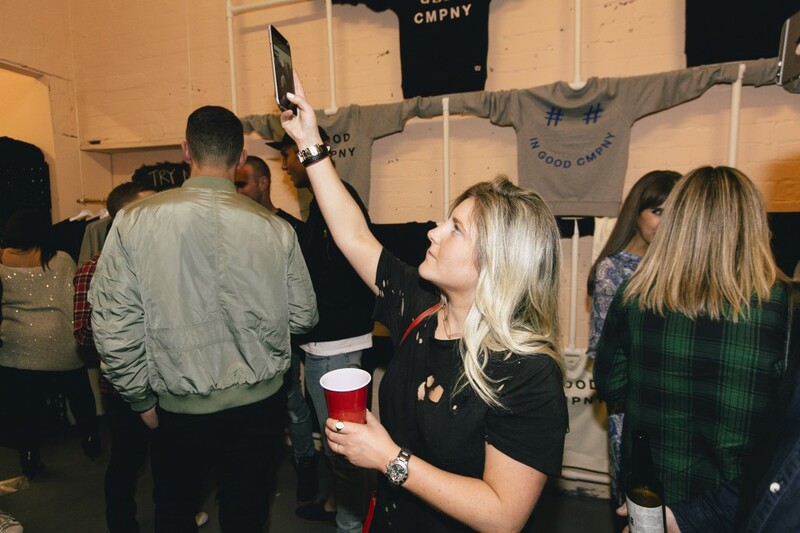 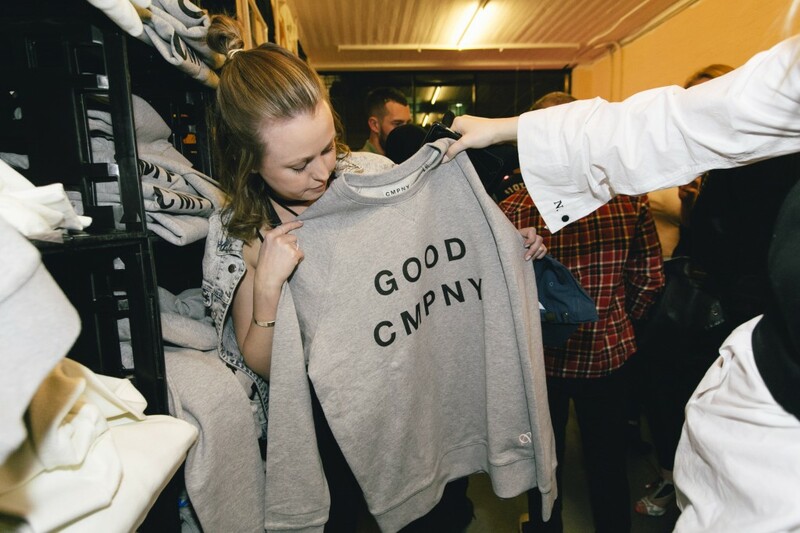 GOOD CMPNY celebrates shared experiences with positive people; a brand that represents youth, culture, freedom and innovation. 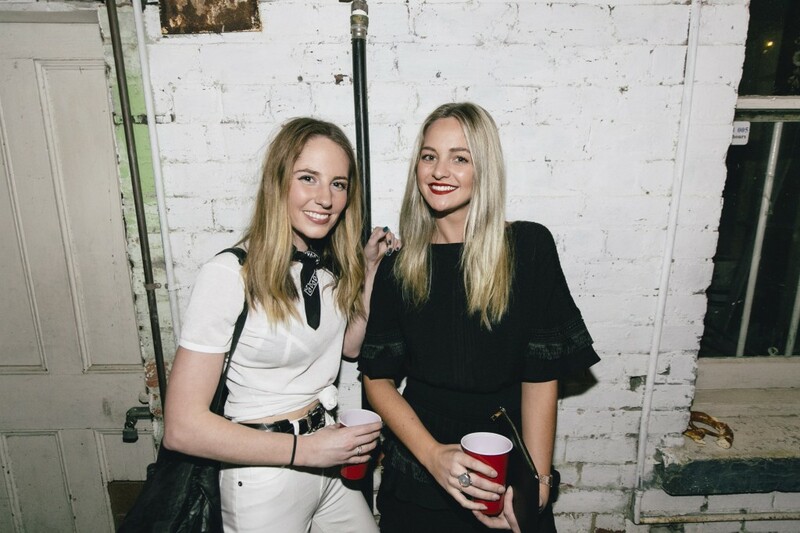 weave with a ribbed neckline, v-insert, cuffs and hem for added detail. 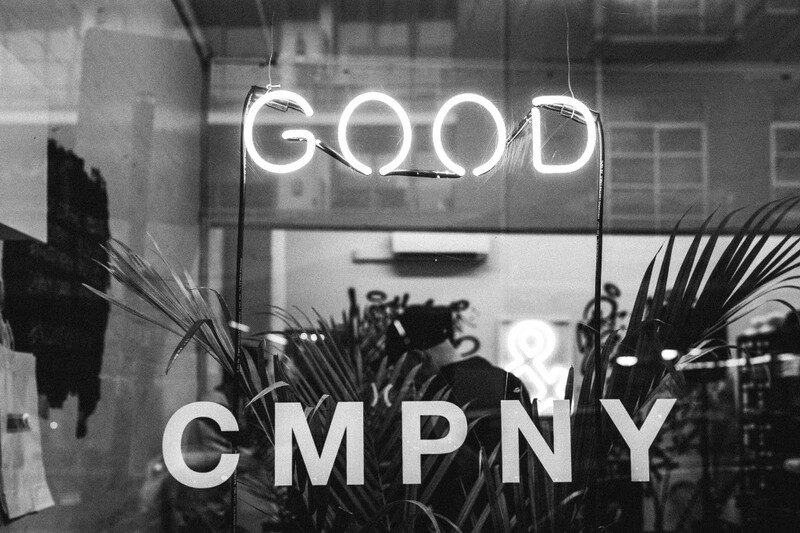 GOOD CMPNY is dedicated to building a community and sharing the stories of our culture, interests and people who inspire. 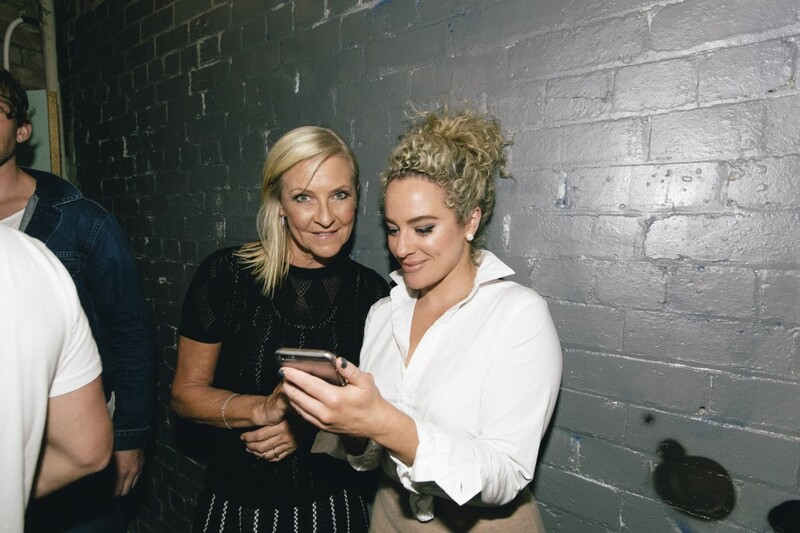 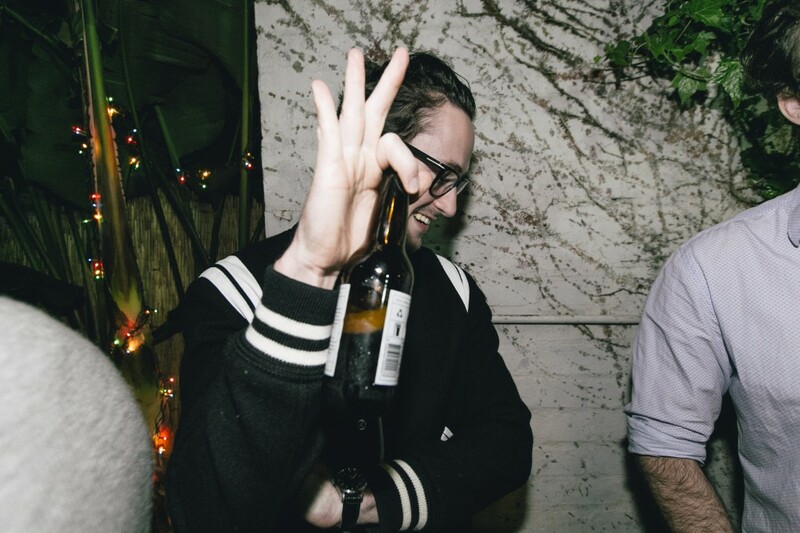 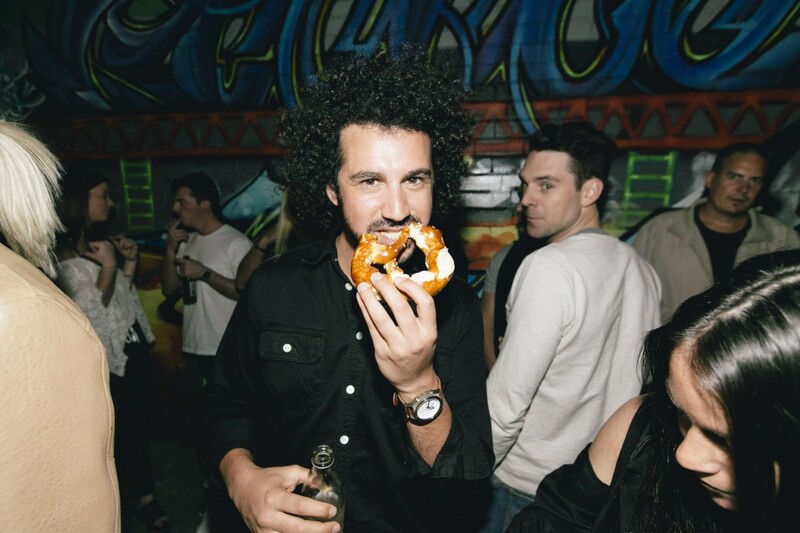 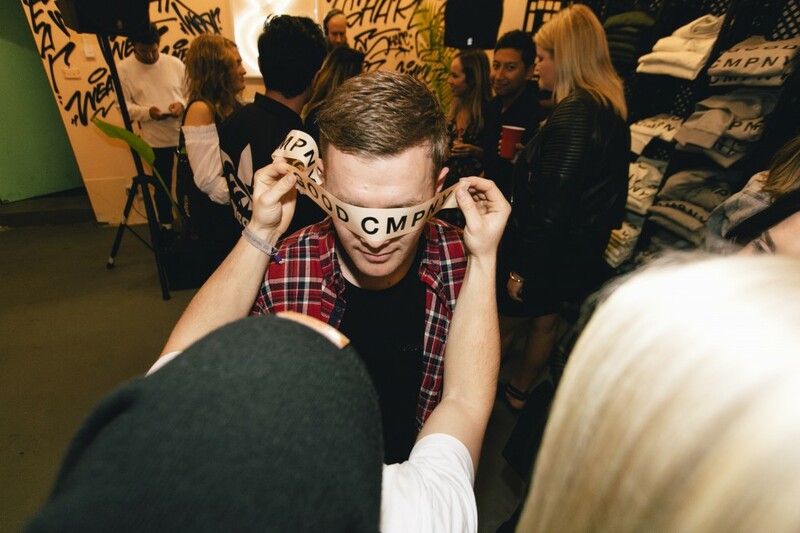 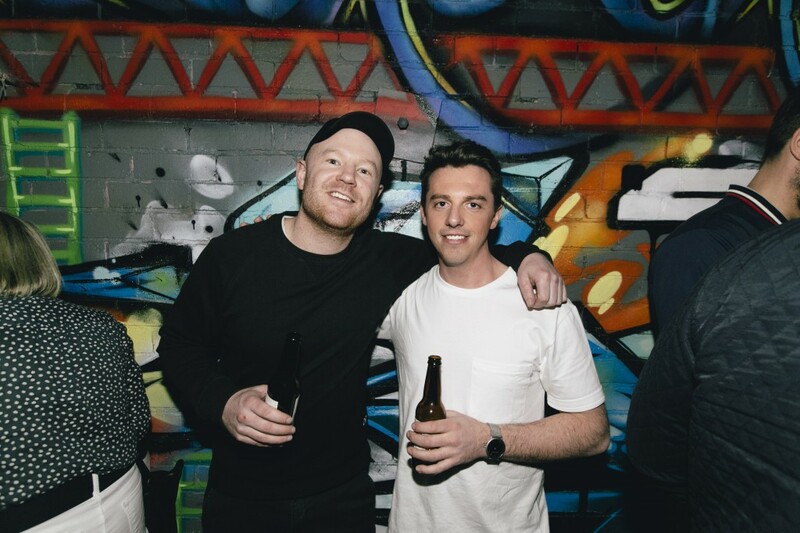 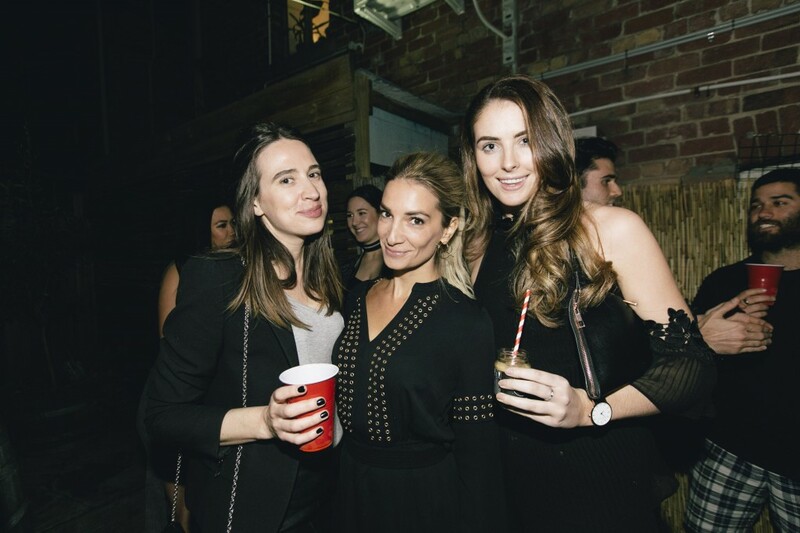 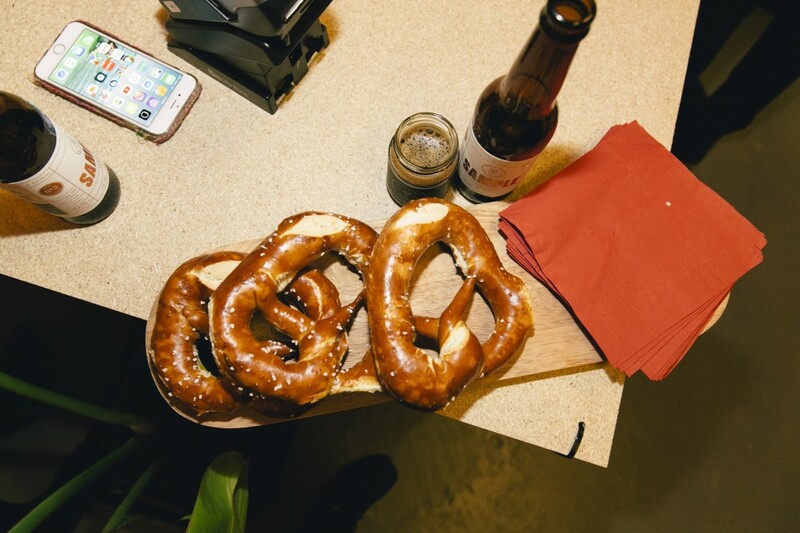 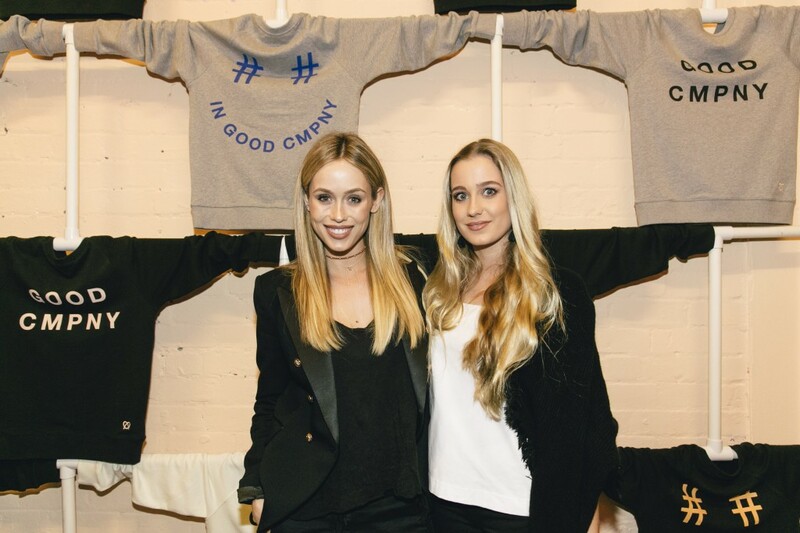 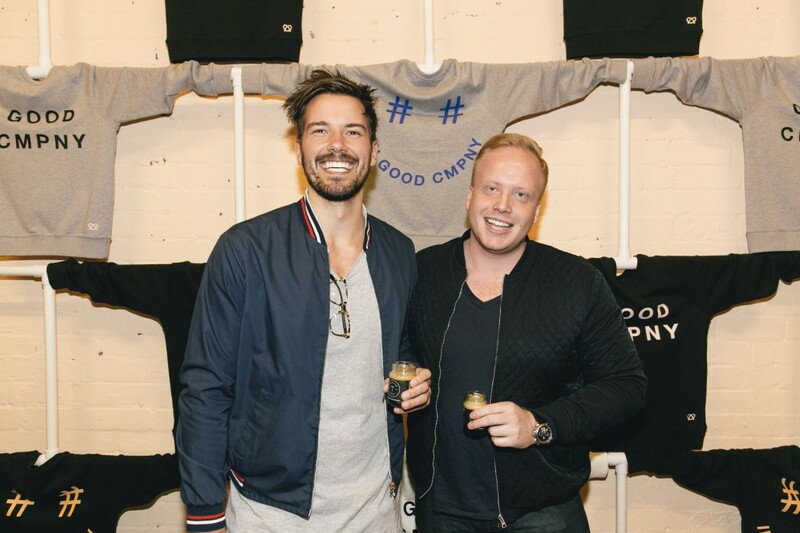 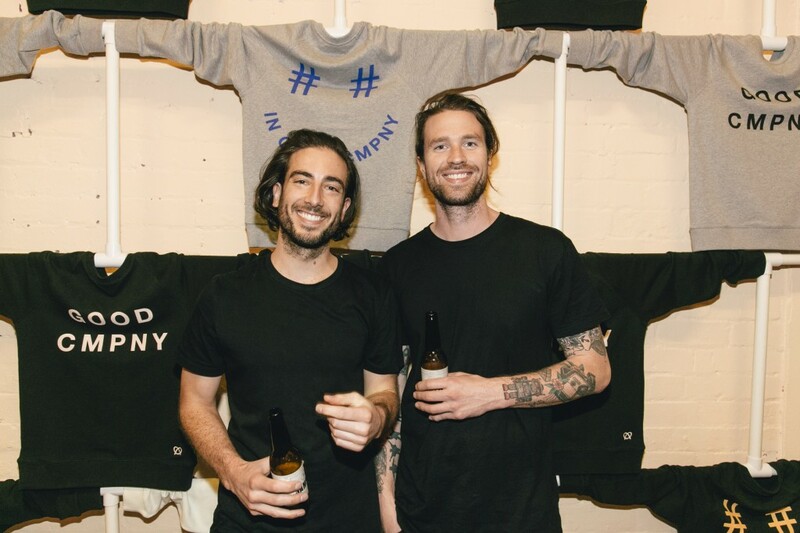 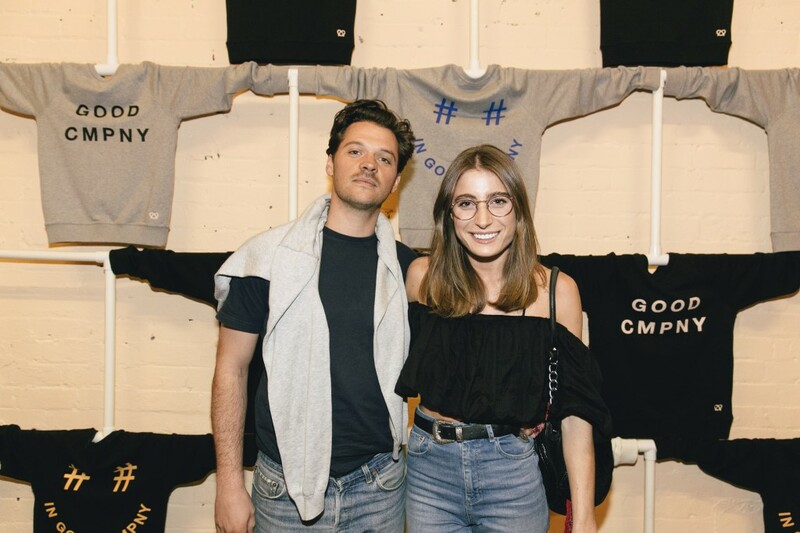 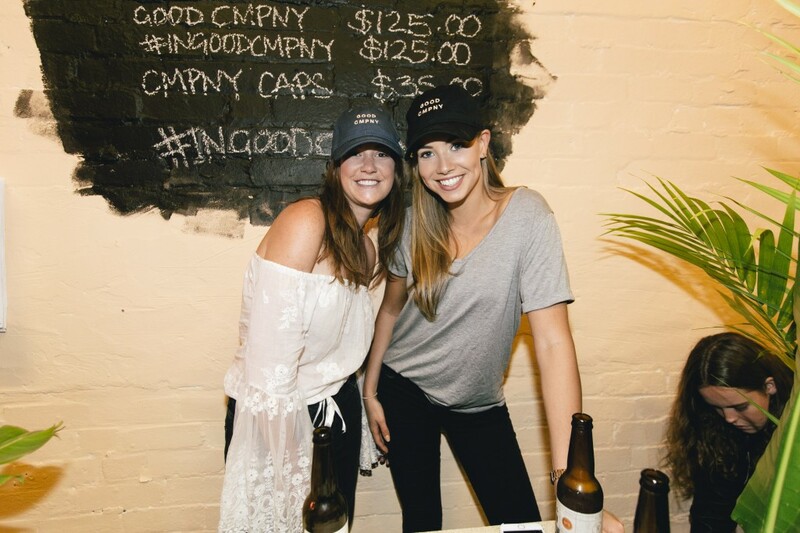 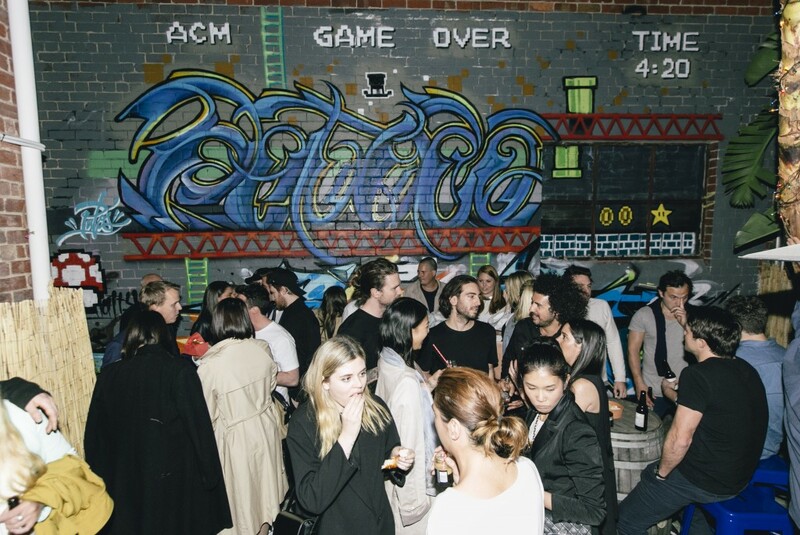 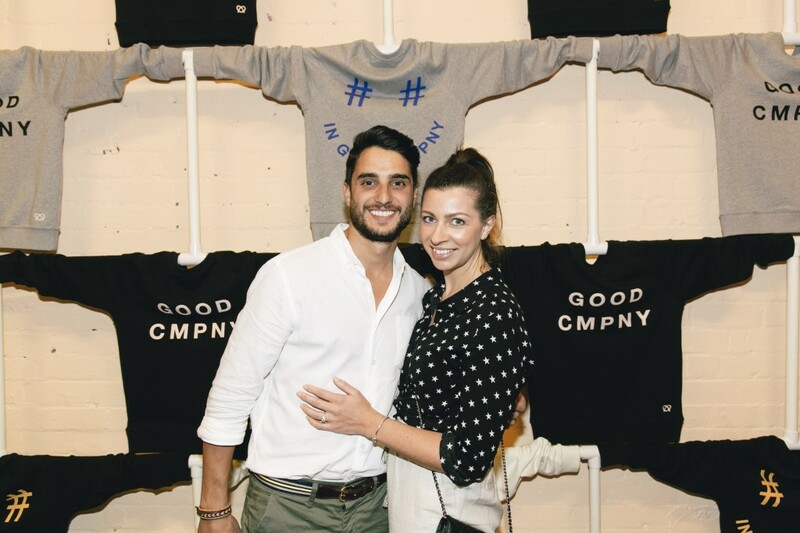 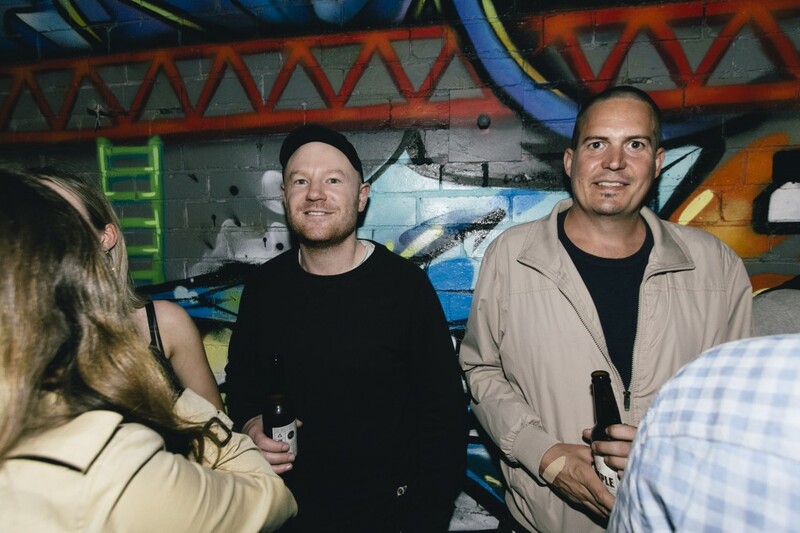 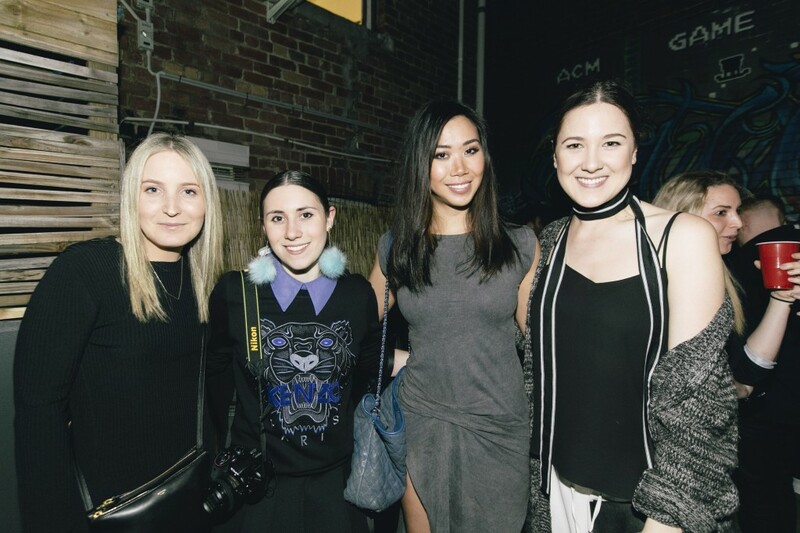 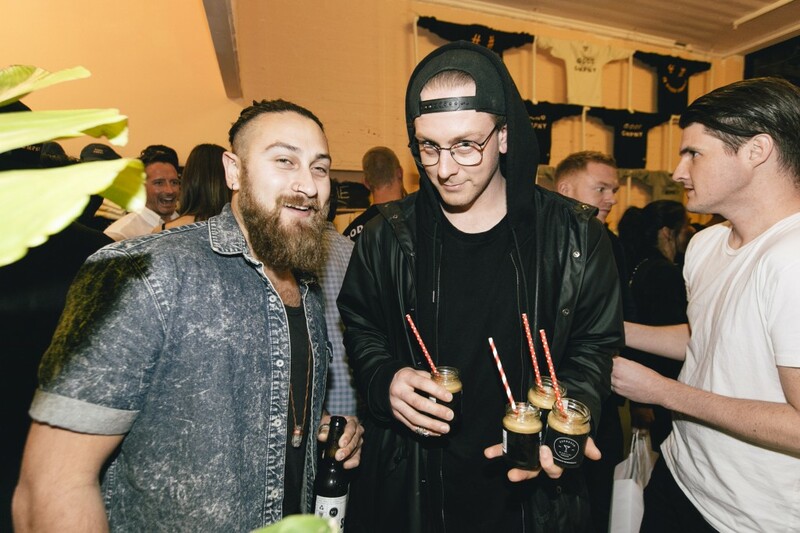 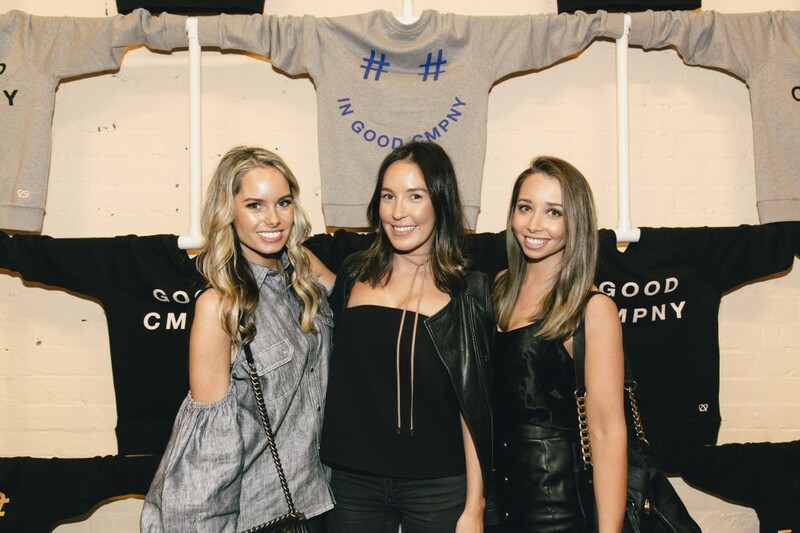 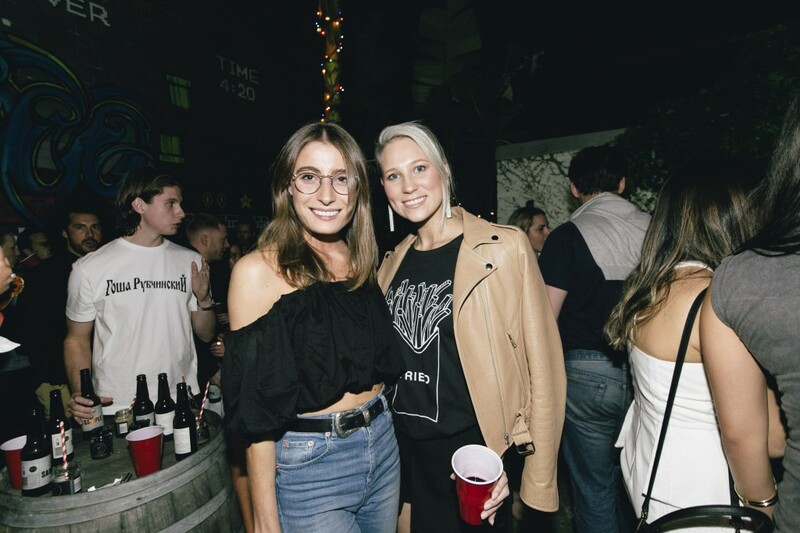 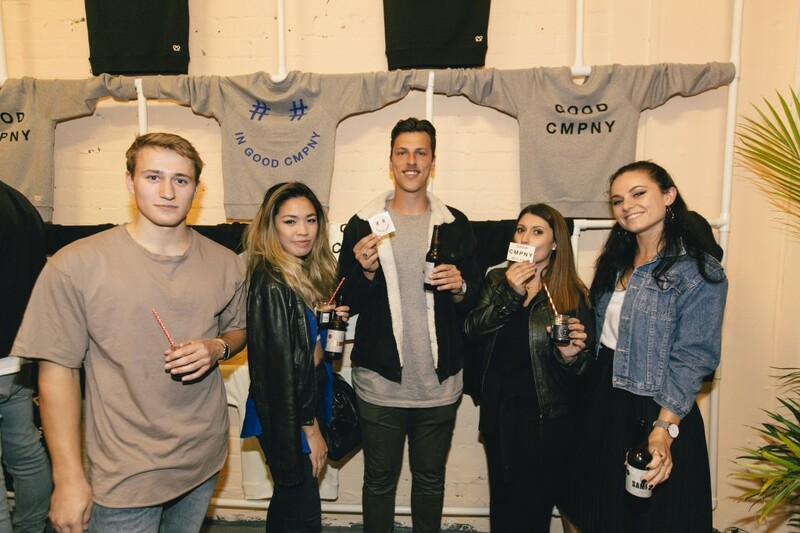 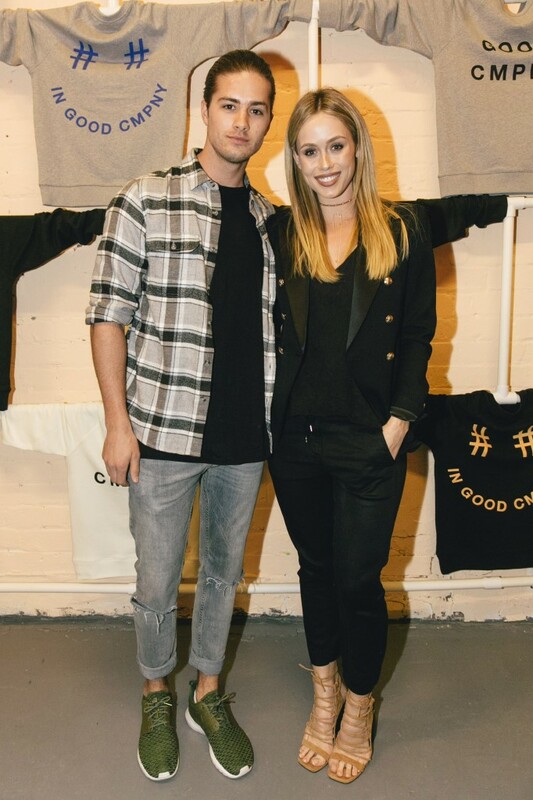 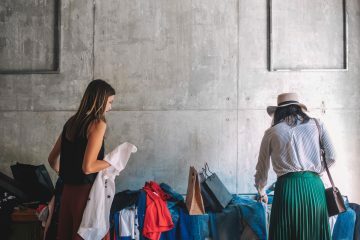 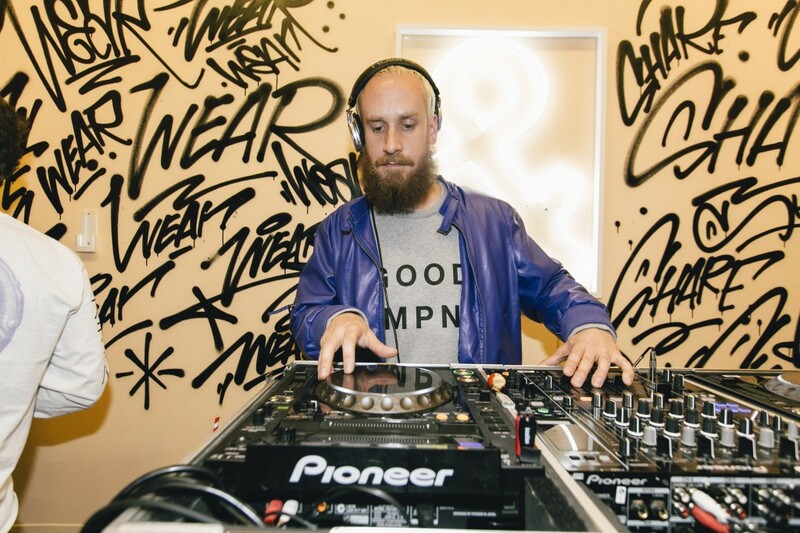 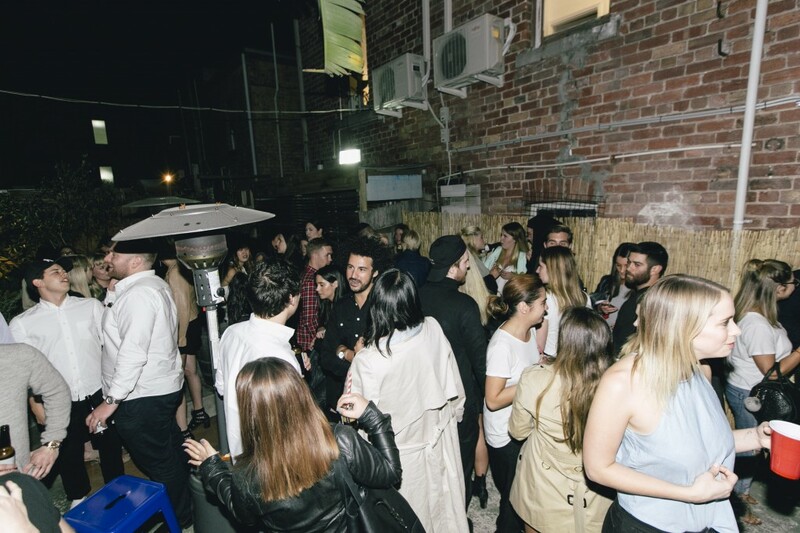 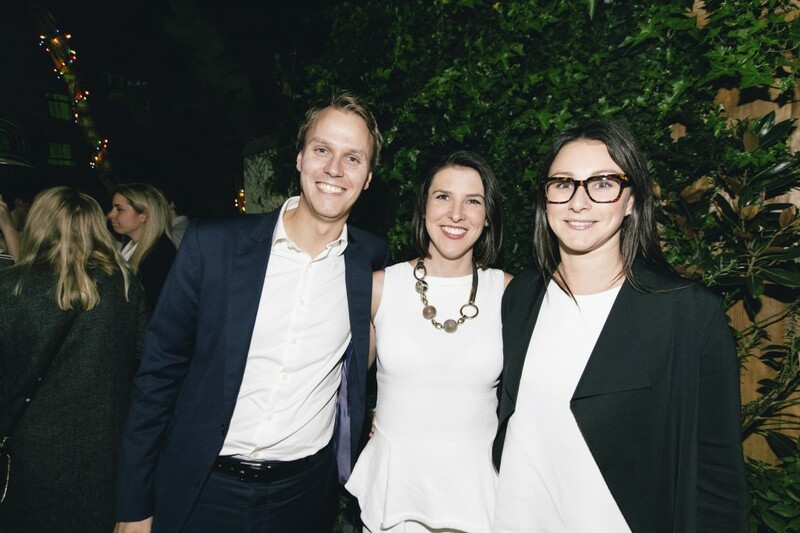 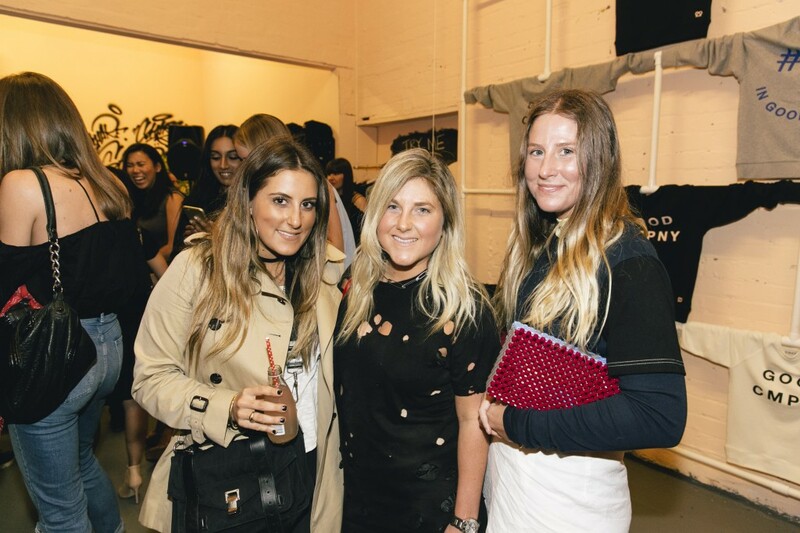 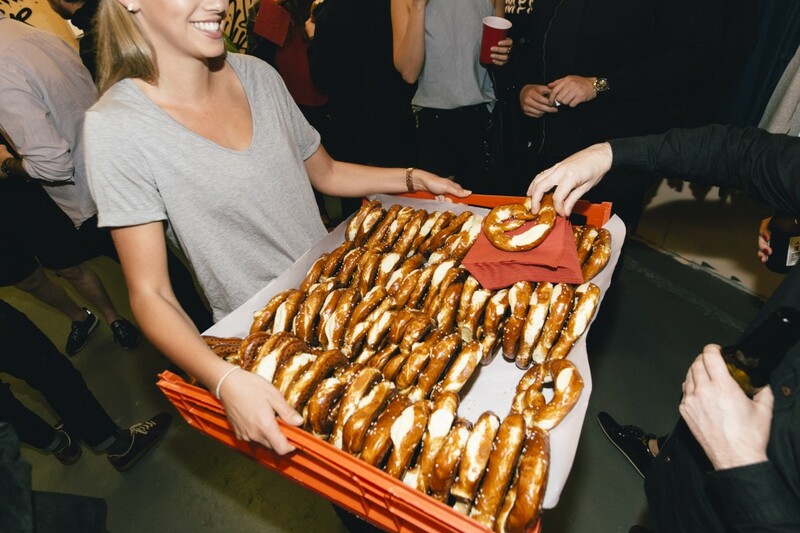 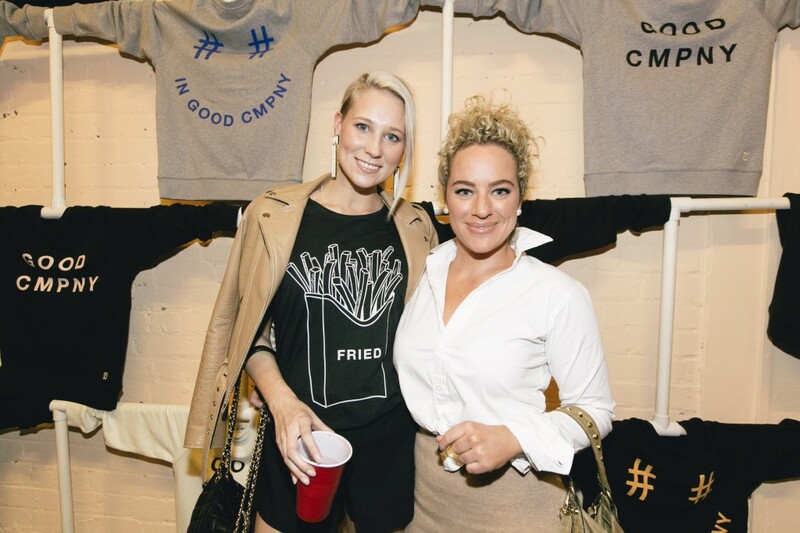 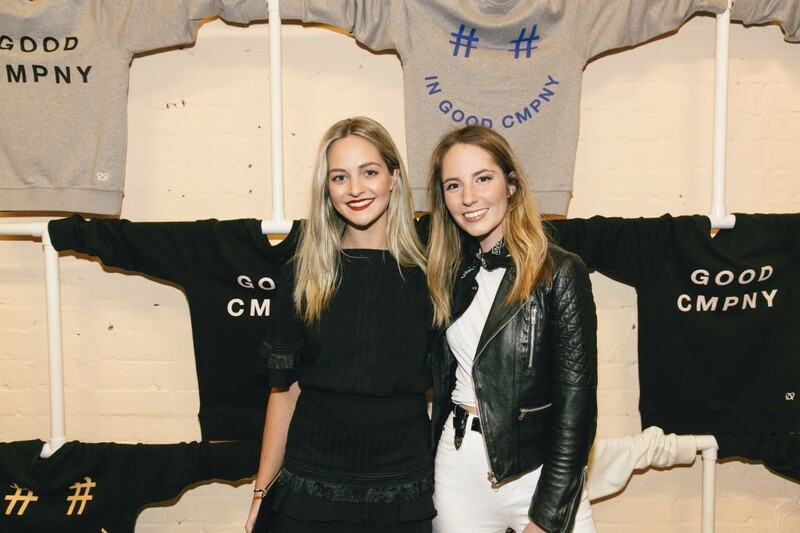 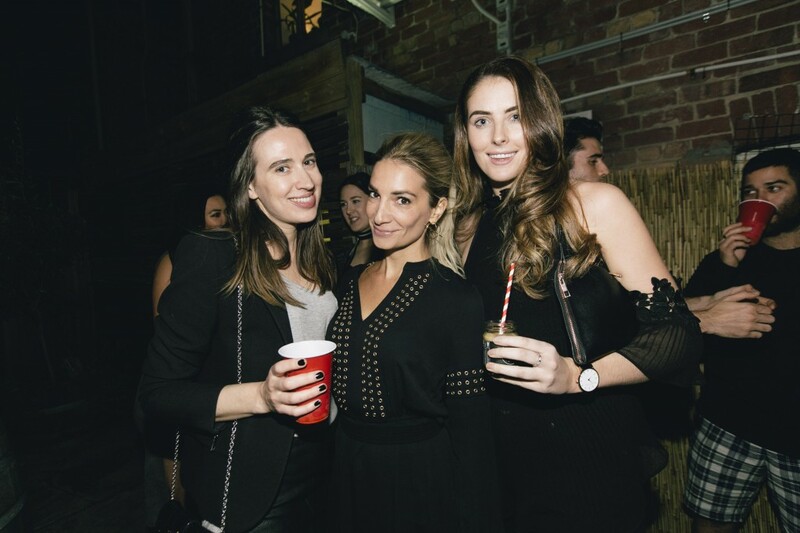 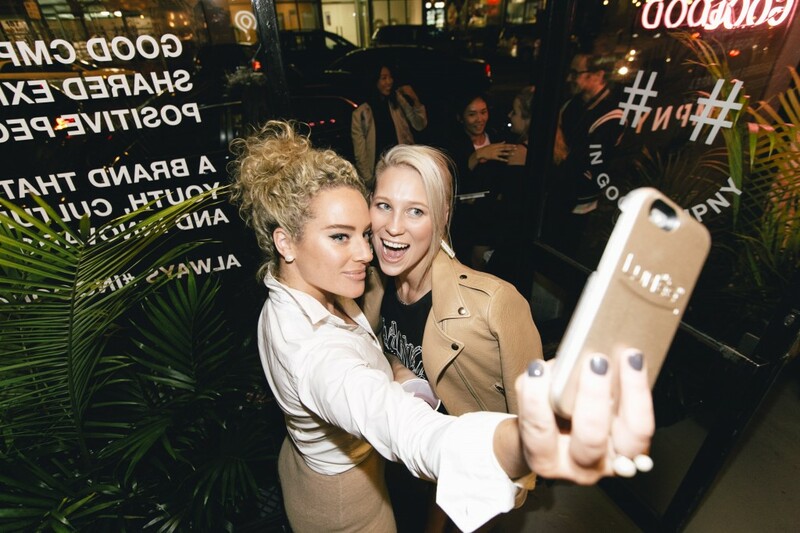 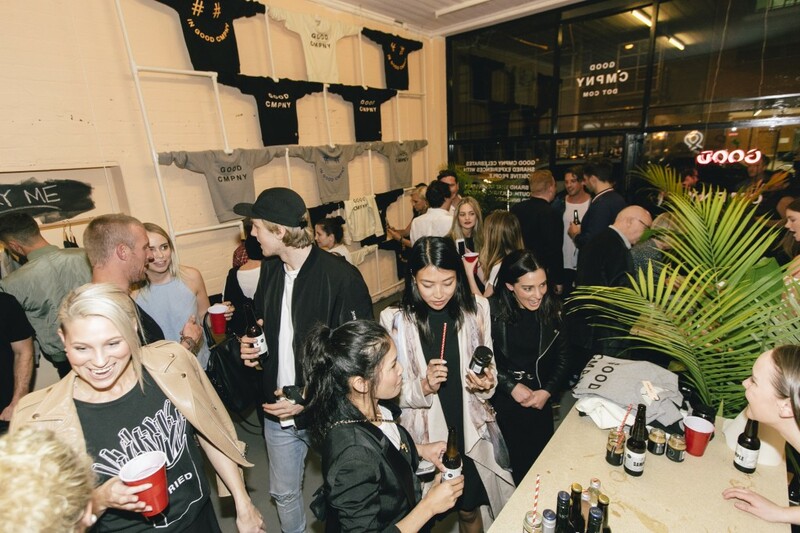 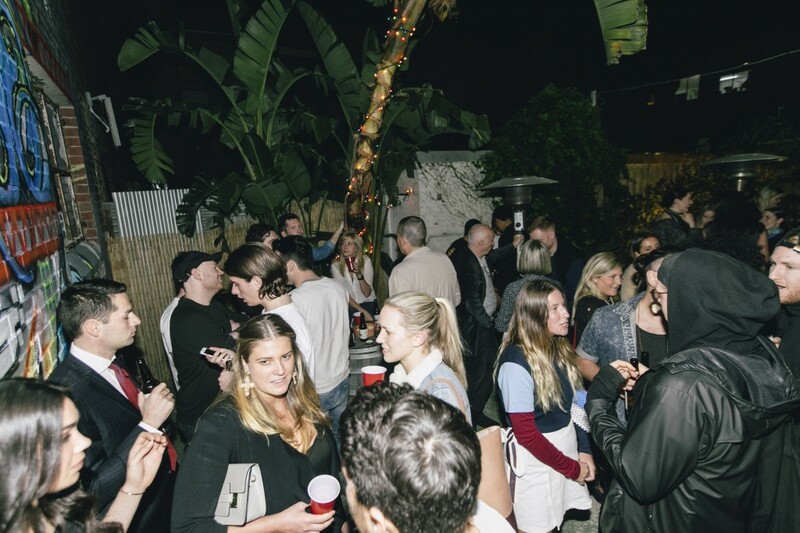 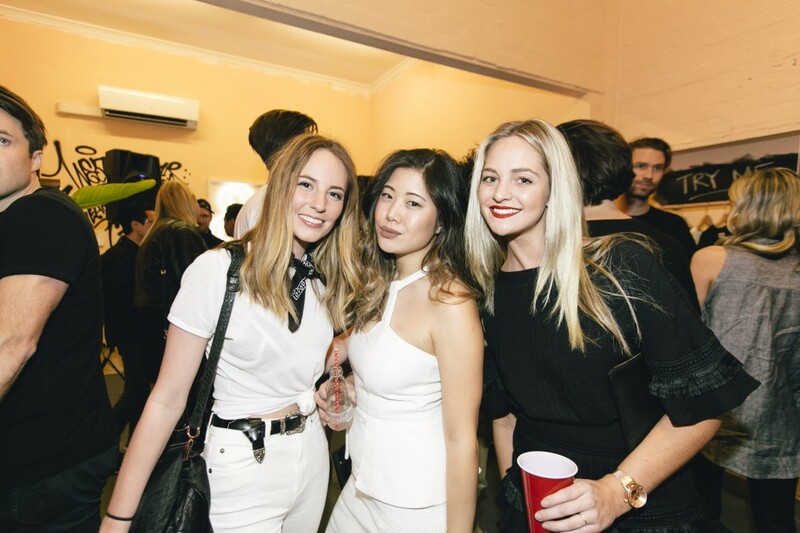 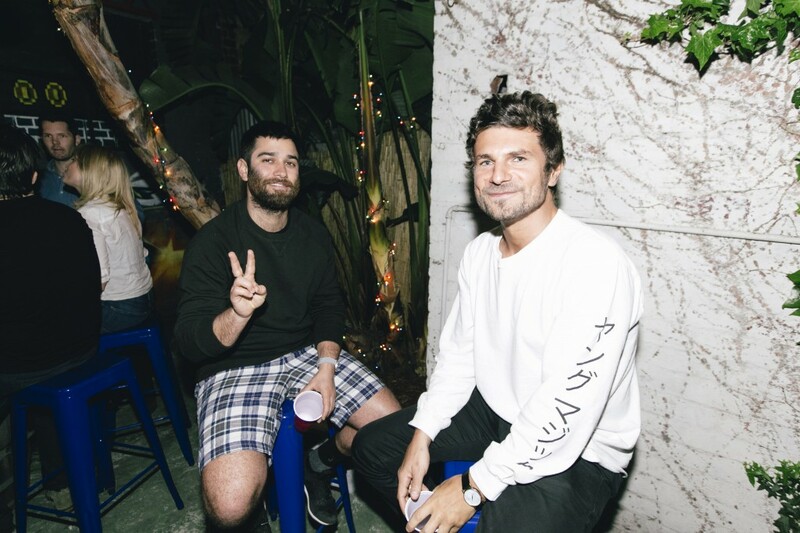 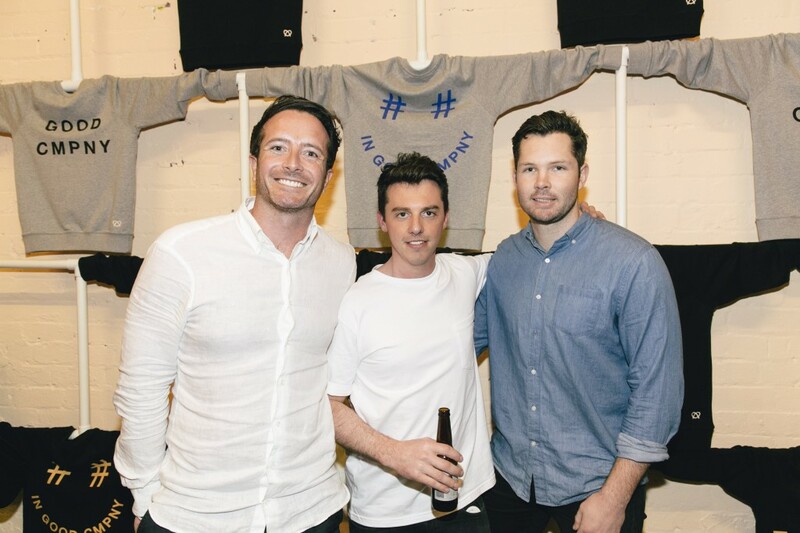 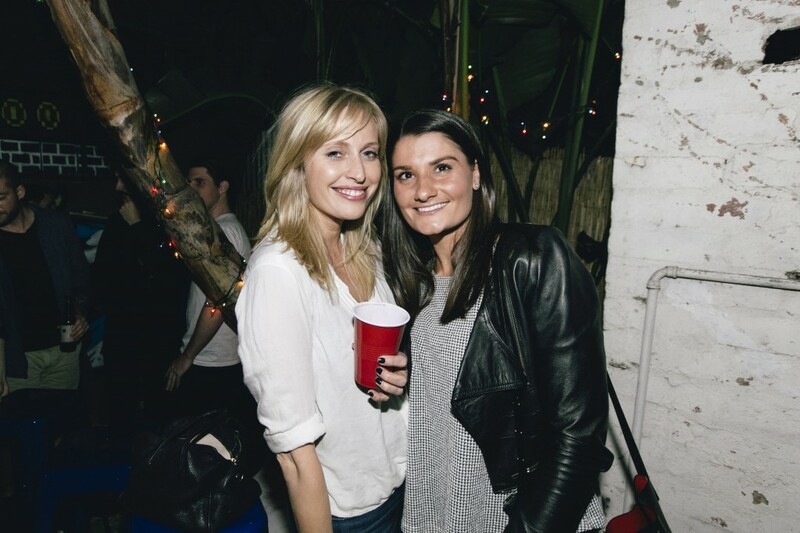 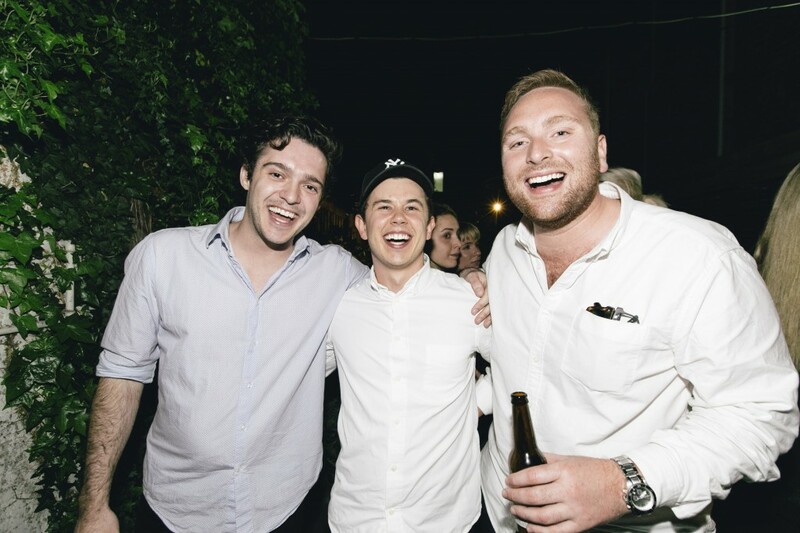 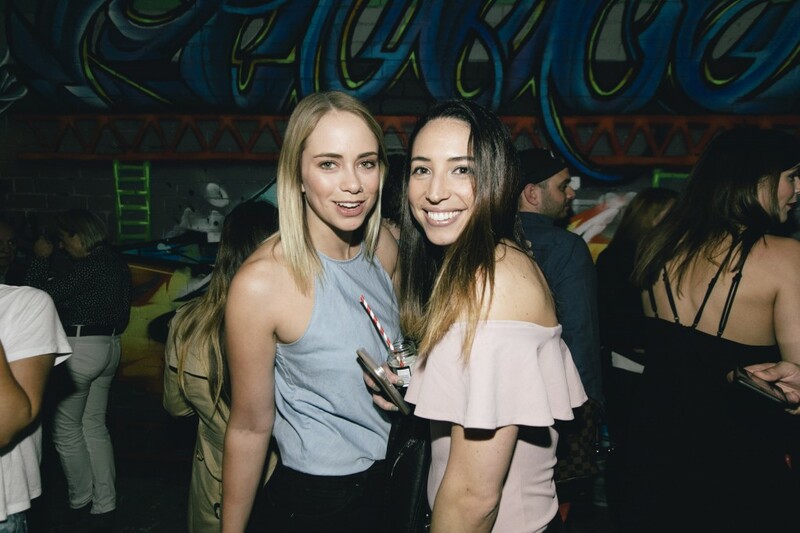 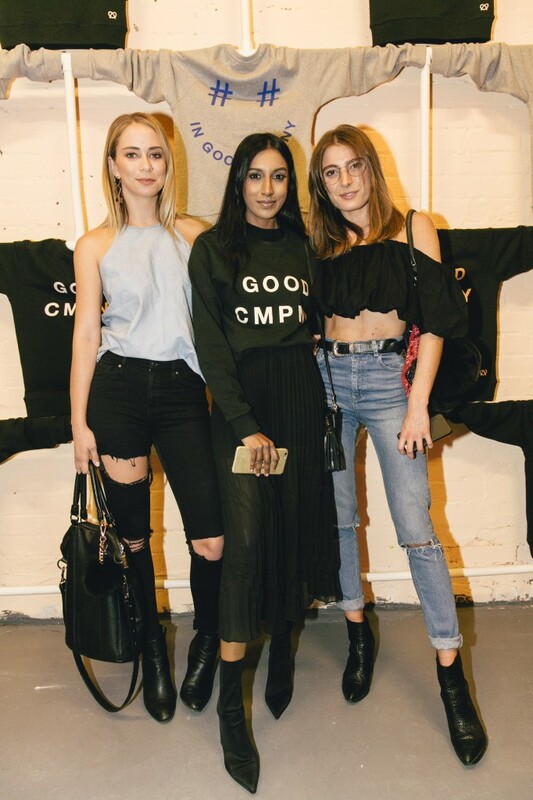 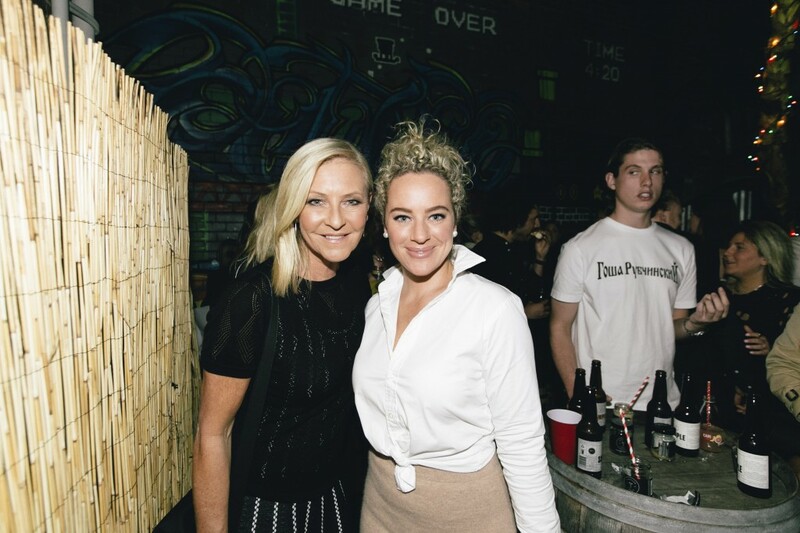 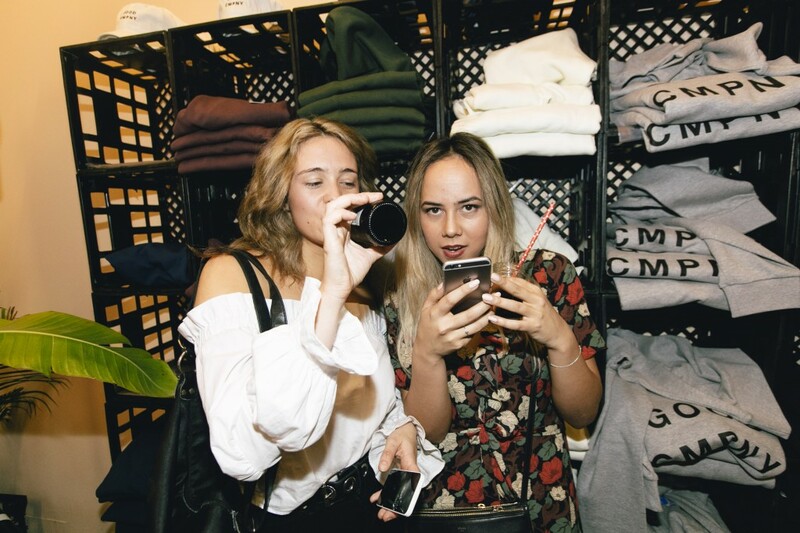 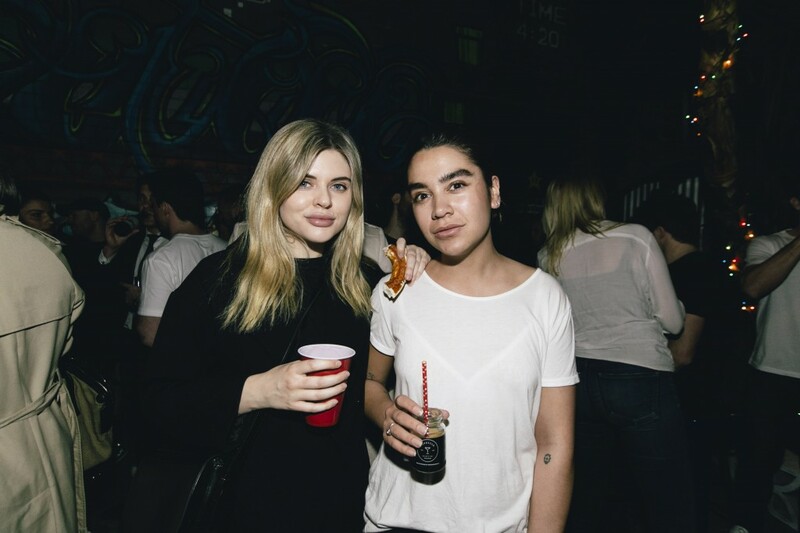 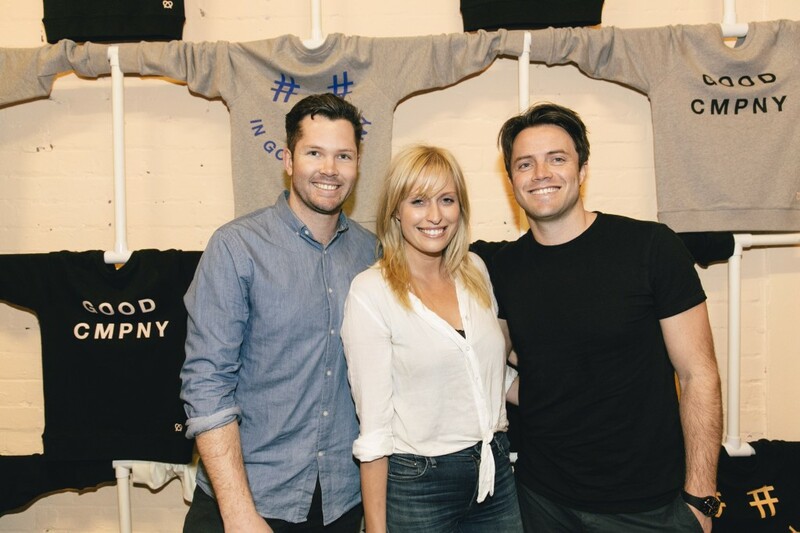 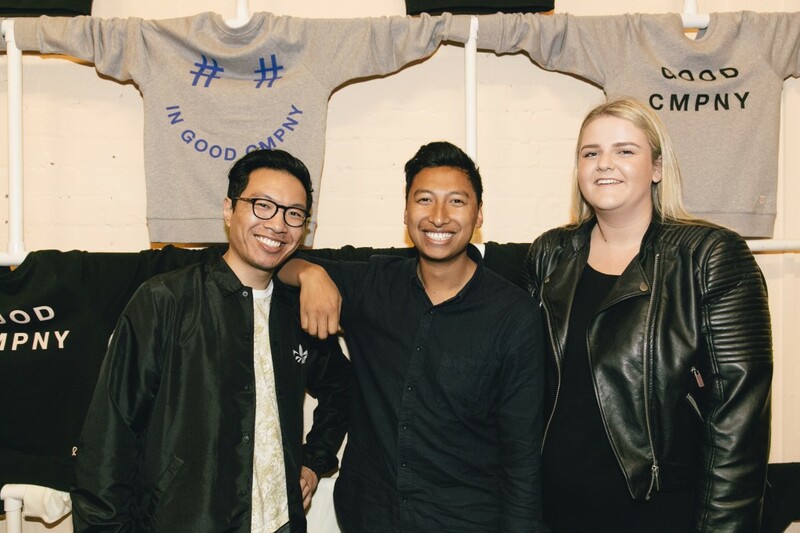 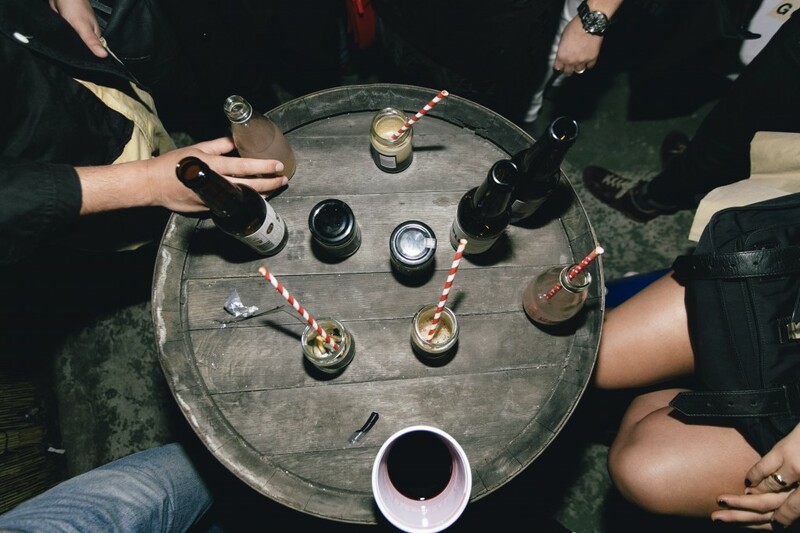 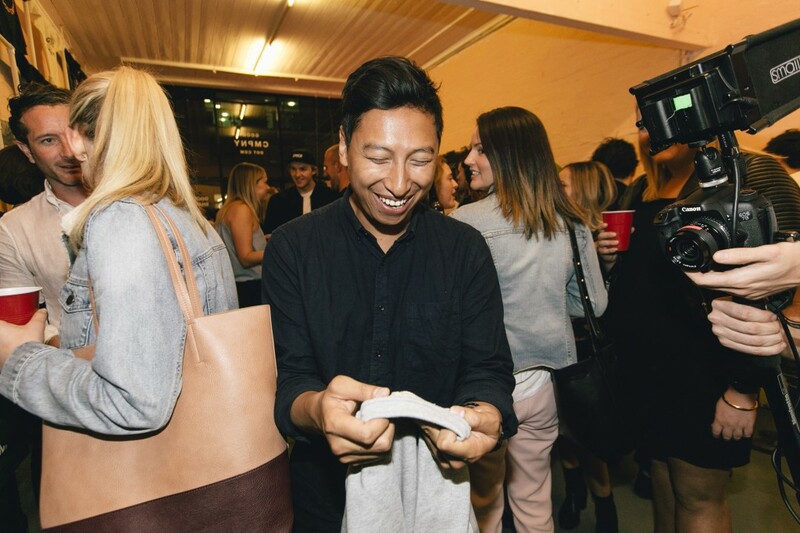 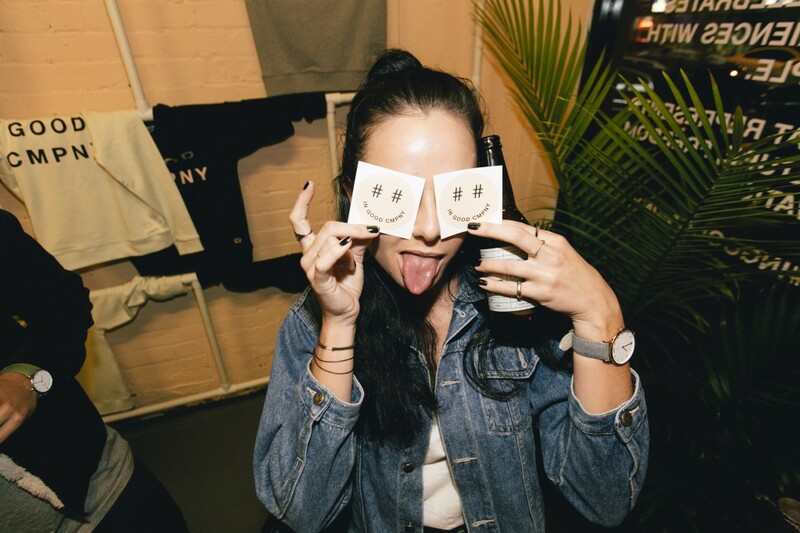 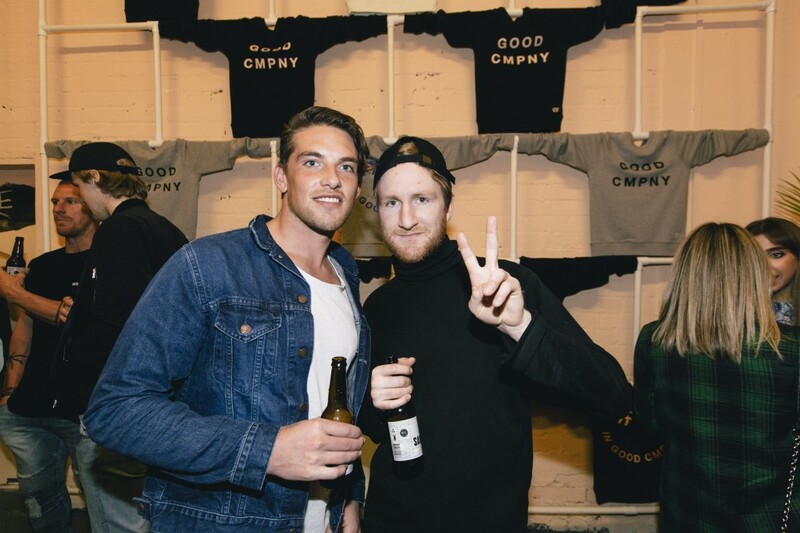 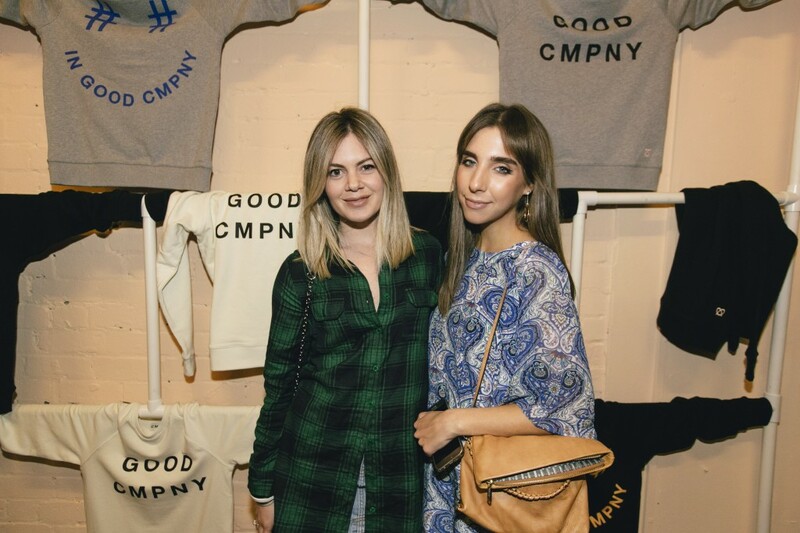 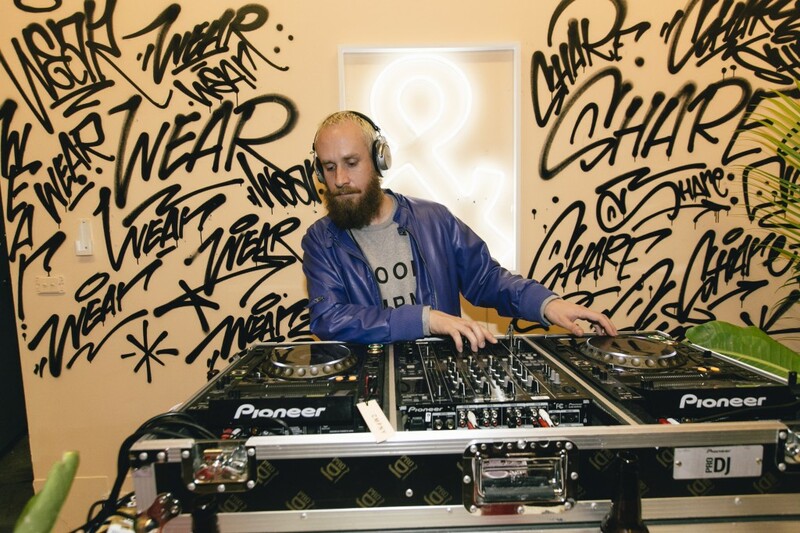 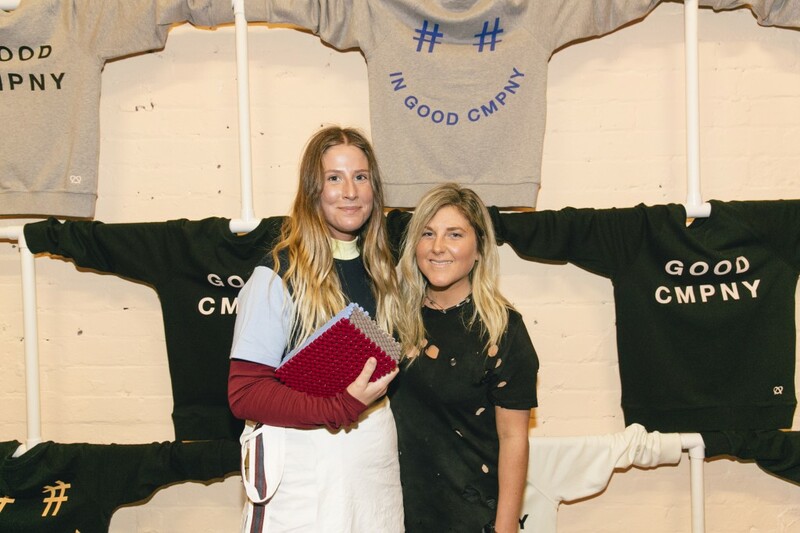 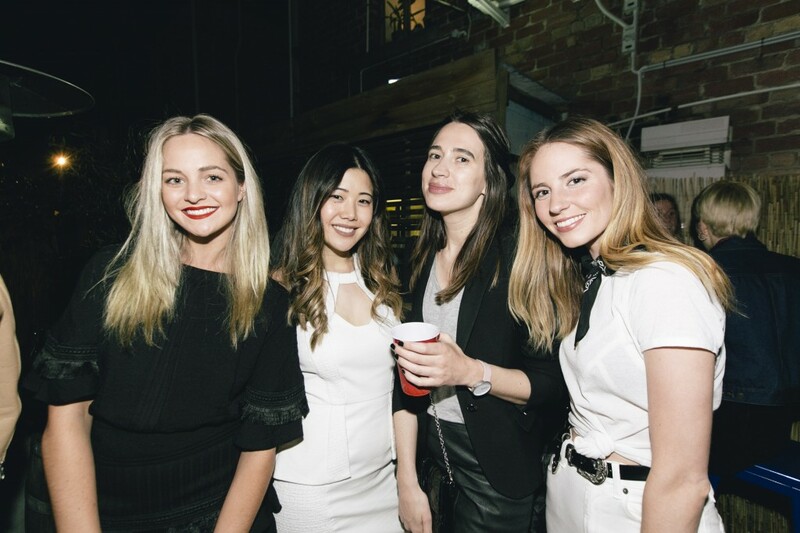 To celebrate their launch, they hosted a party last night at their pop-up stall in Prahran.